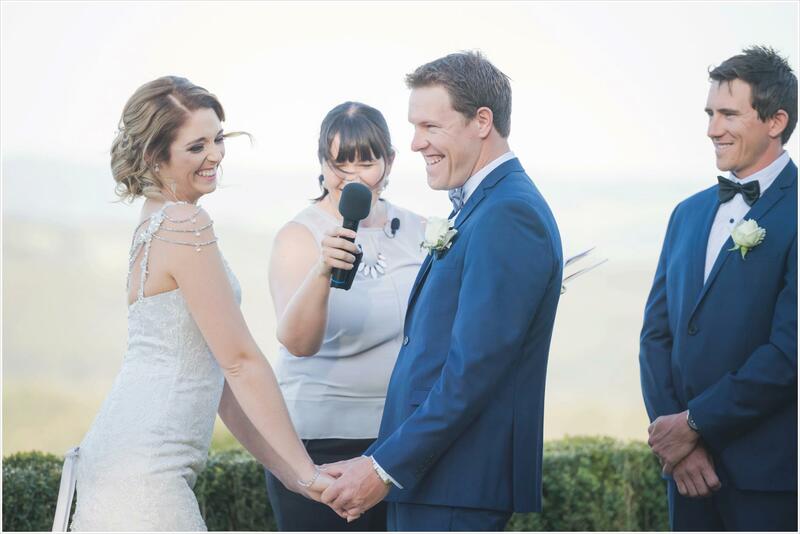 Even though I’d already decided this wedding would be a blast after meeting Ashlee and Justin, there were 2 things that sealed the deal for me – the fact that they were holding their wedding at Mount Lofty House in Spring (to die for) and that she’d written in her ceremony program who she needed for family photos before we left for bridal party portraits….made my life sooo much easier and gave us lots more time for the bridal party! 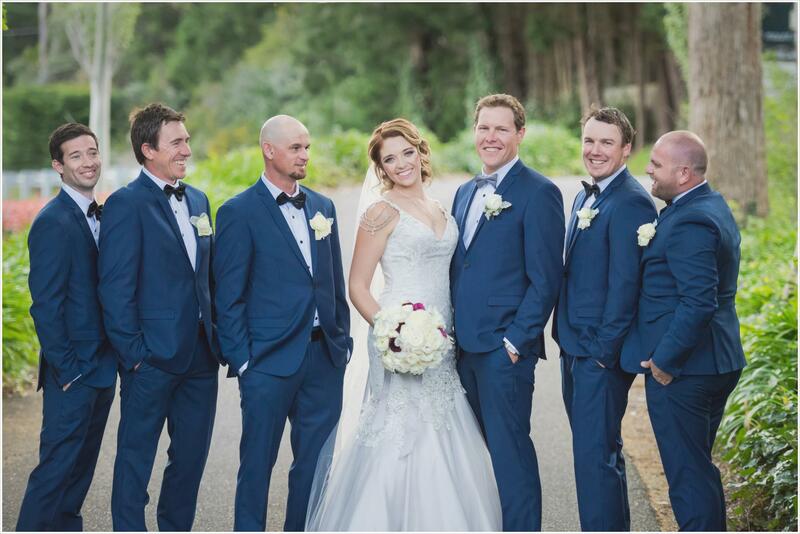 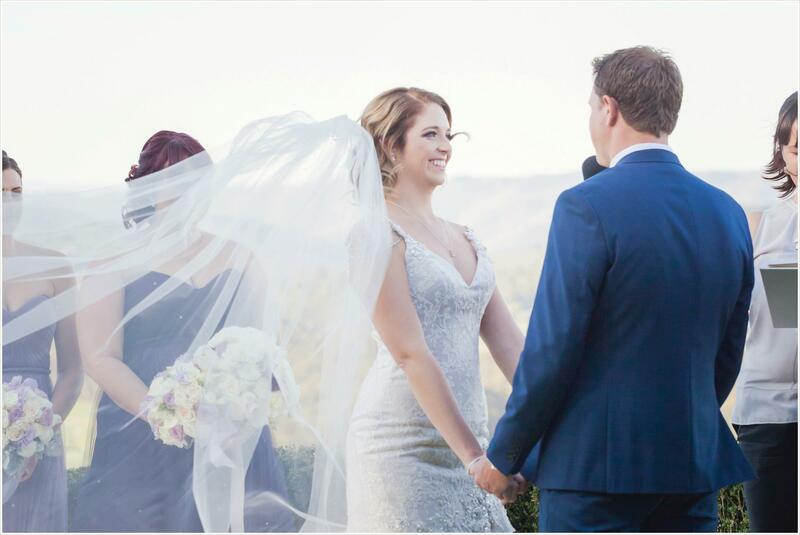 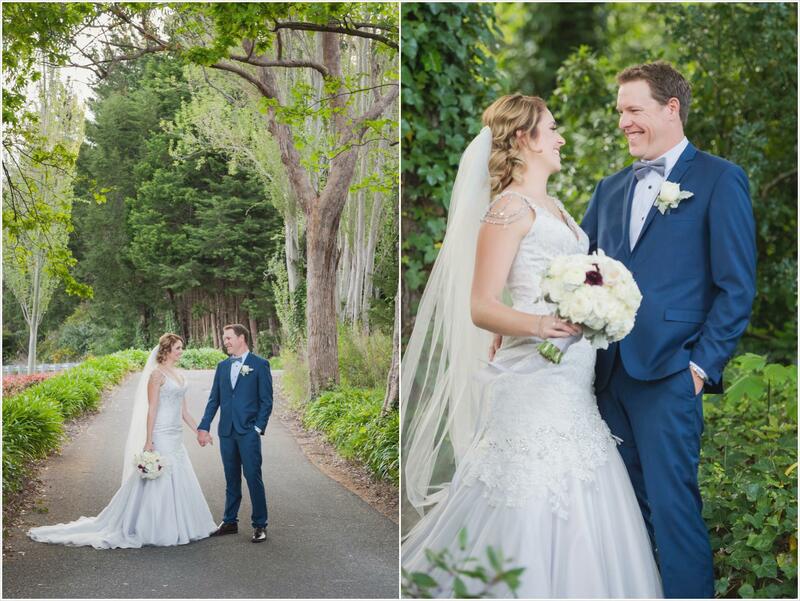 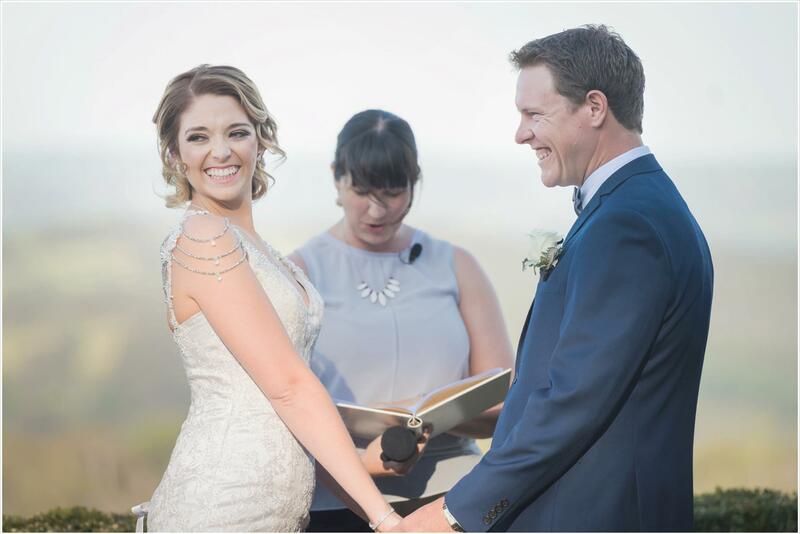 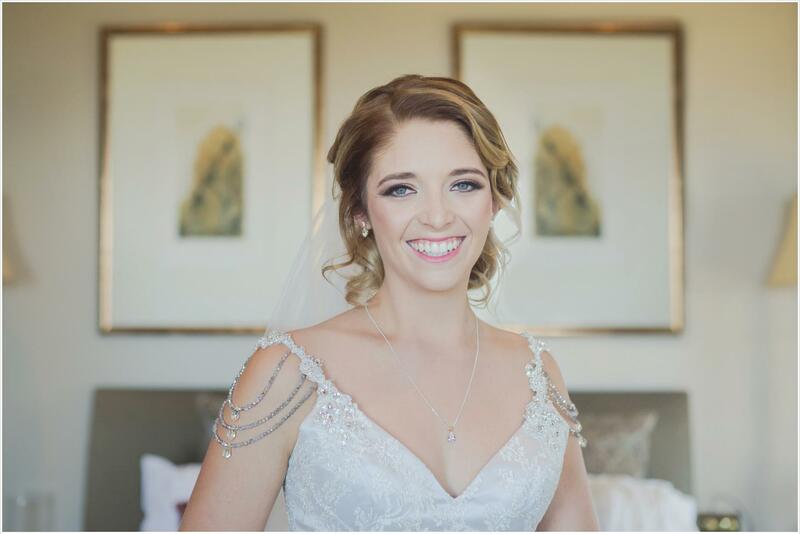 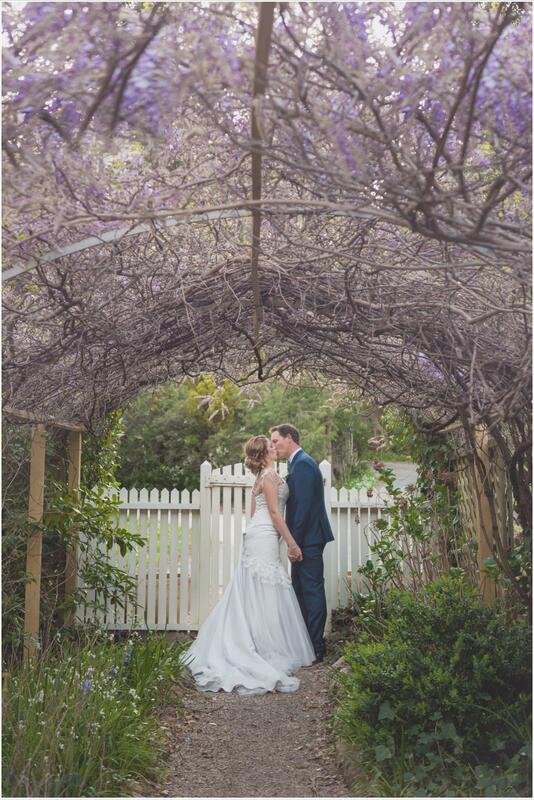 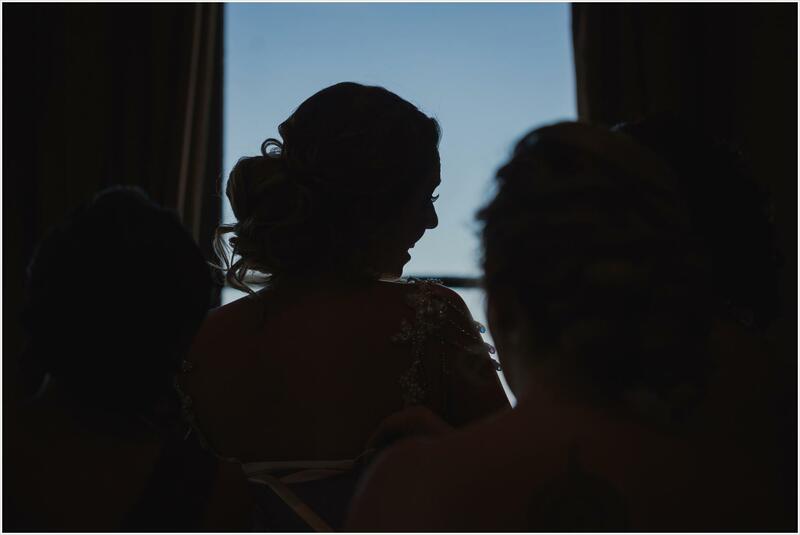 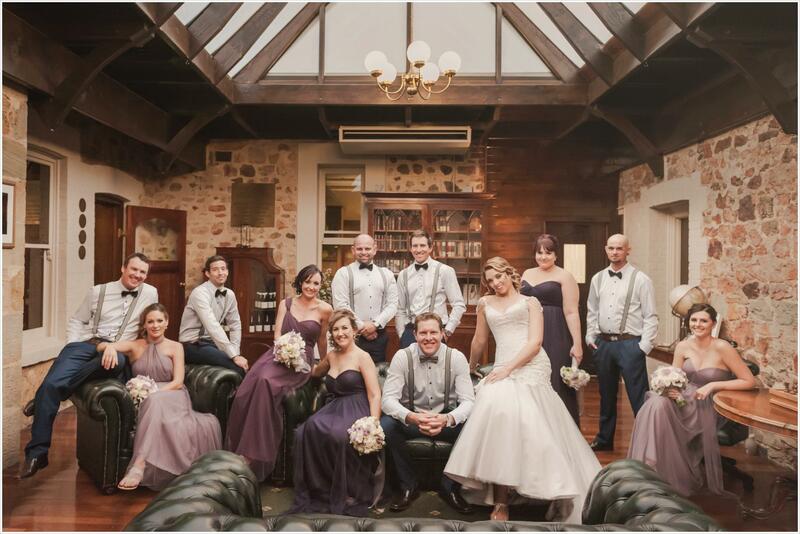 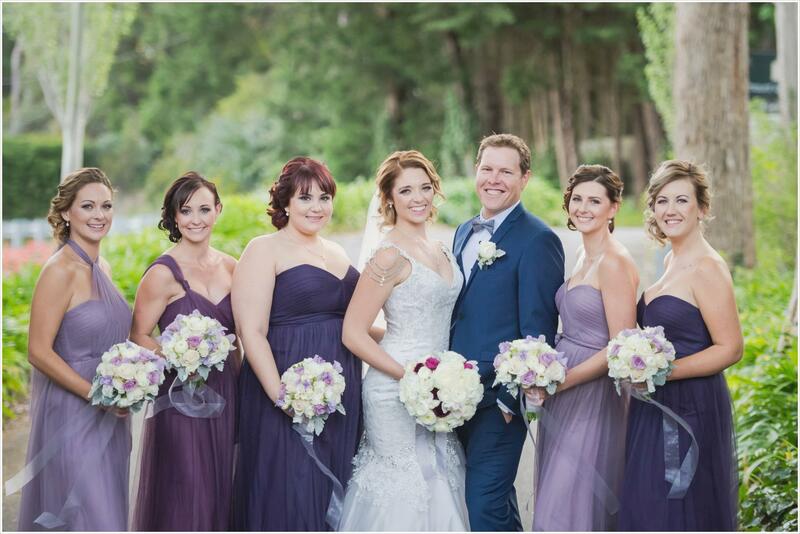 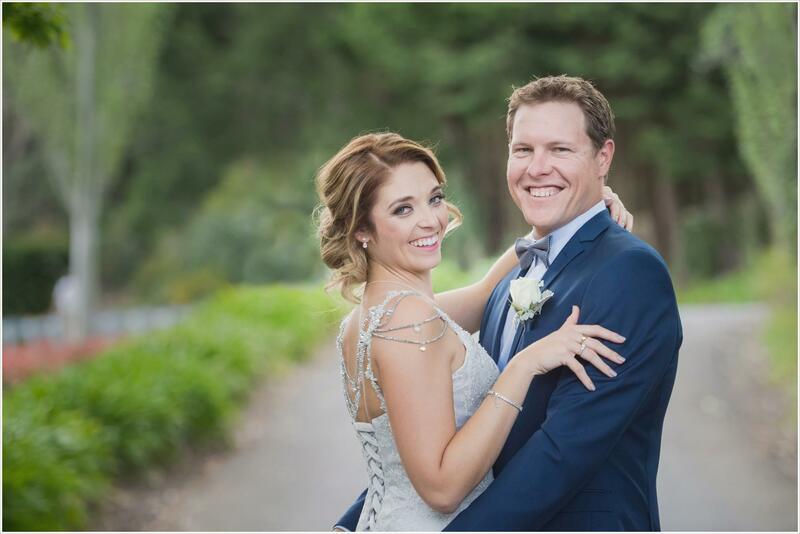 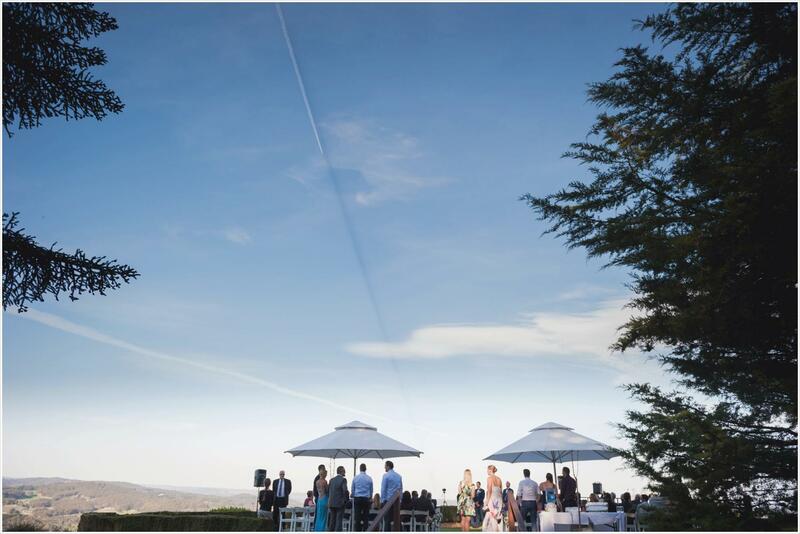 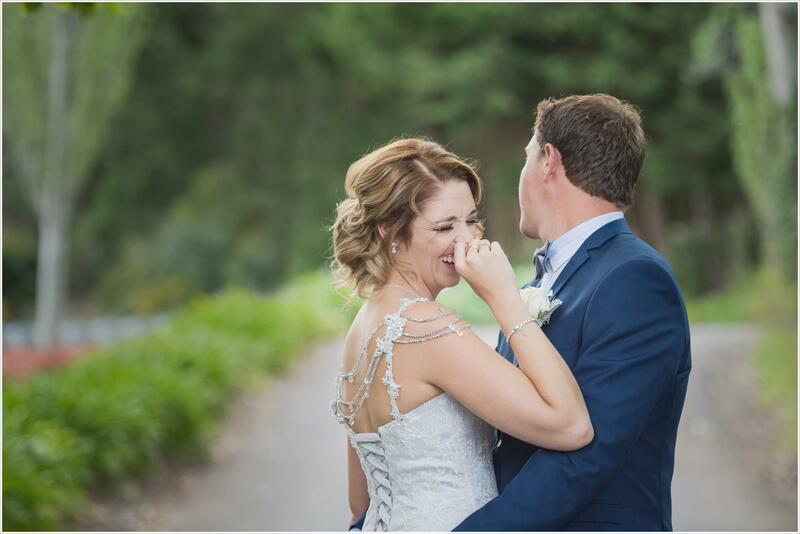 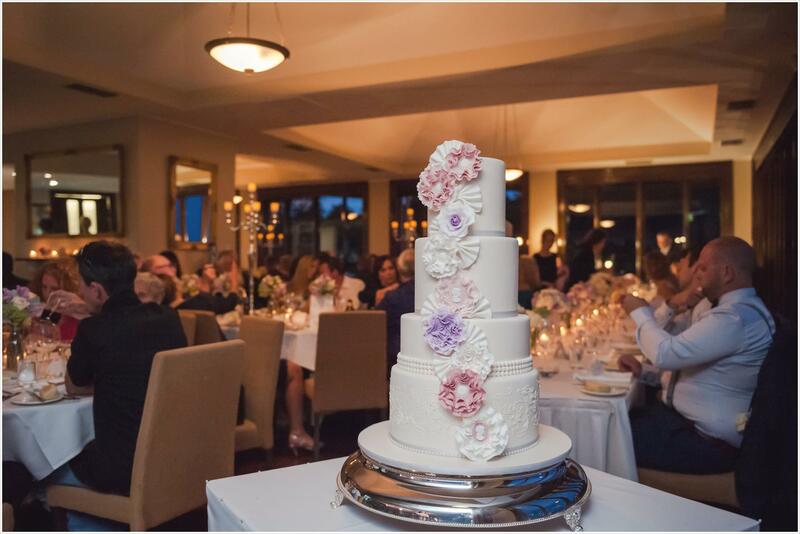 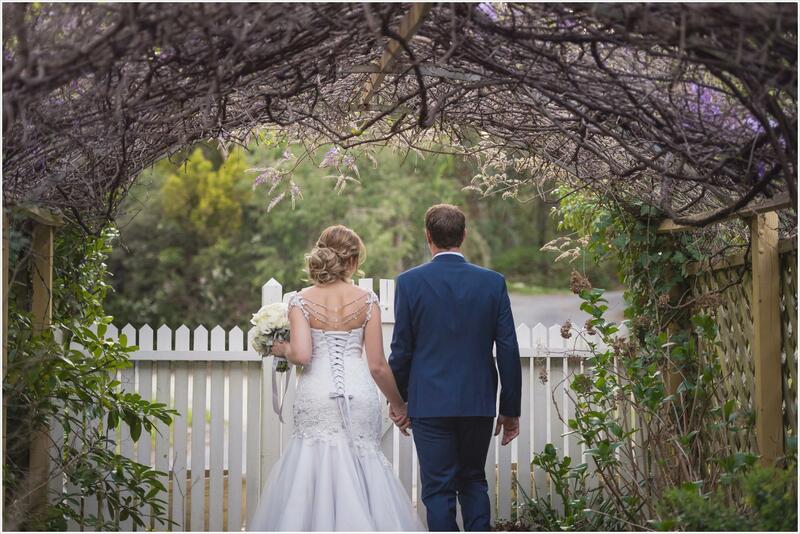 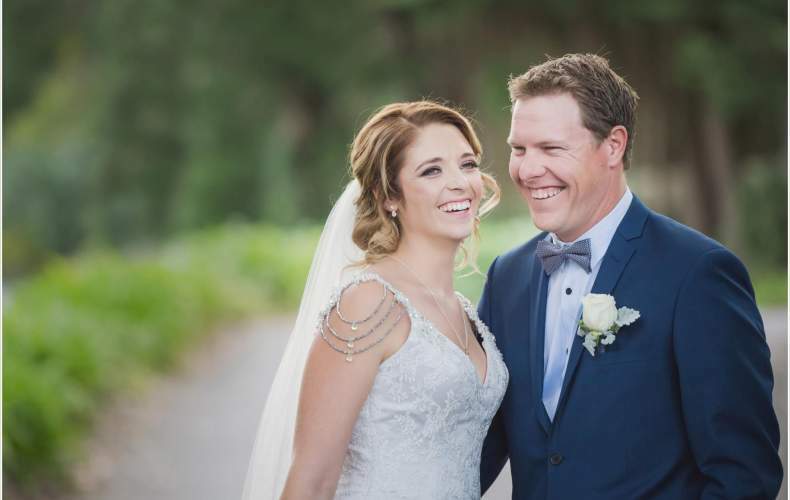 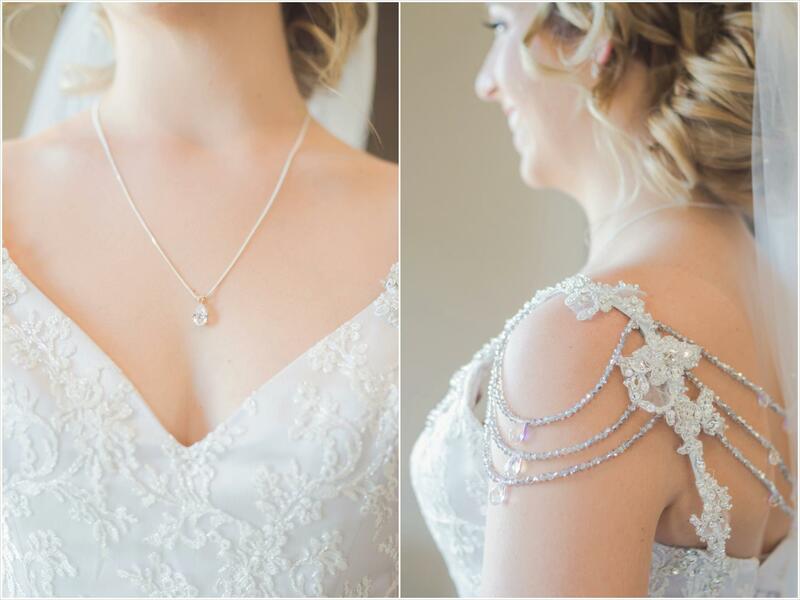 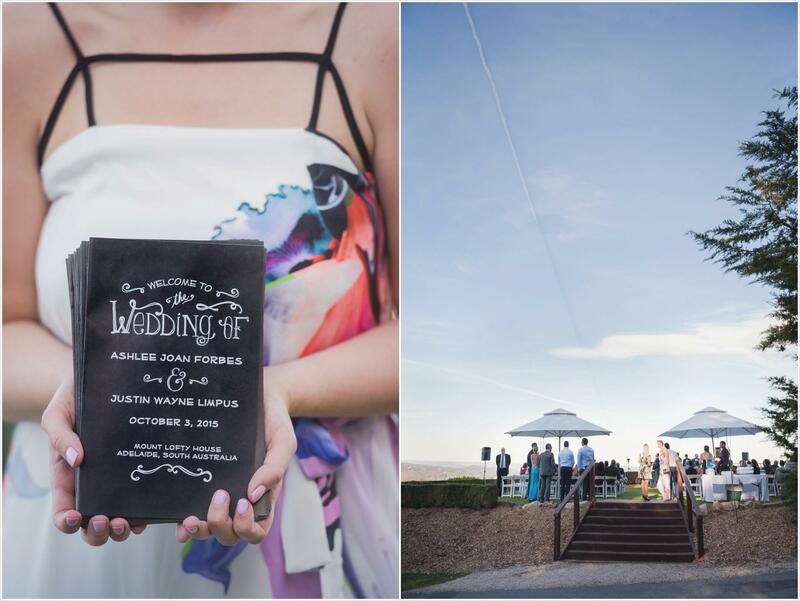 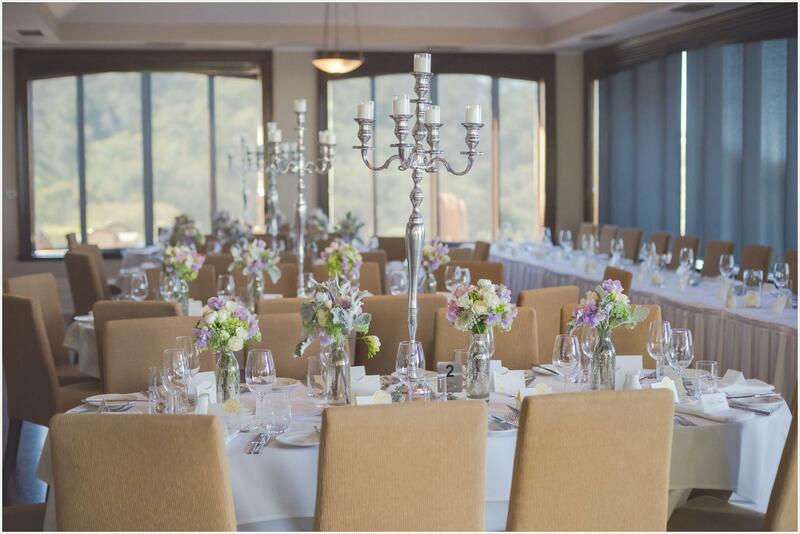 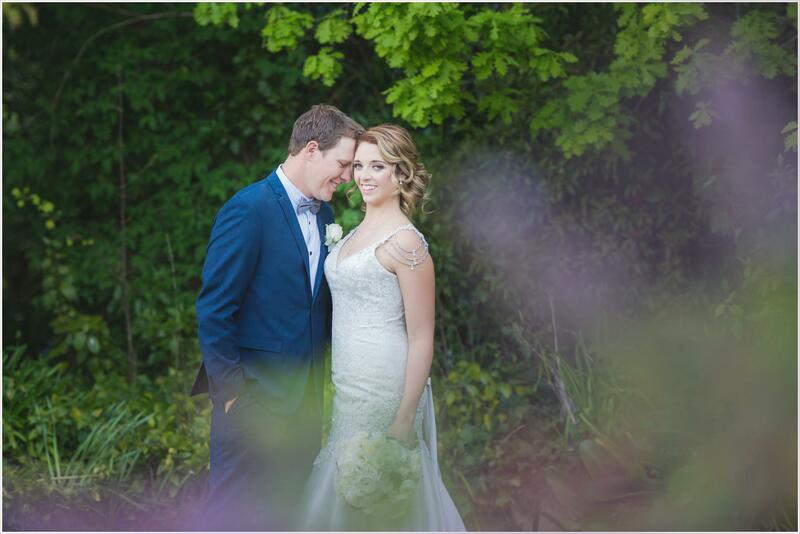 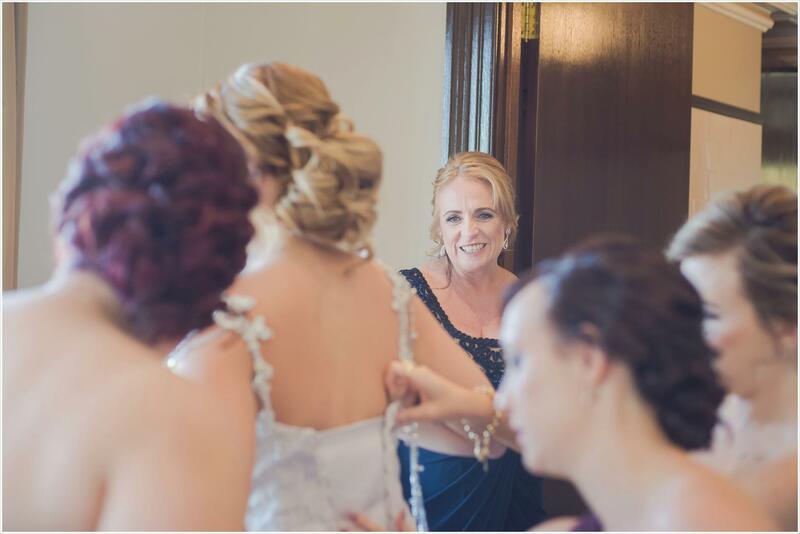 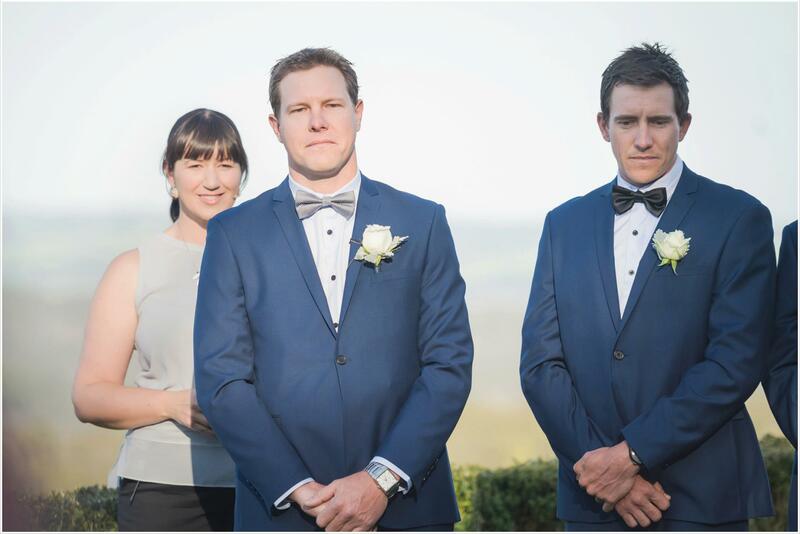 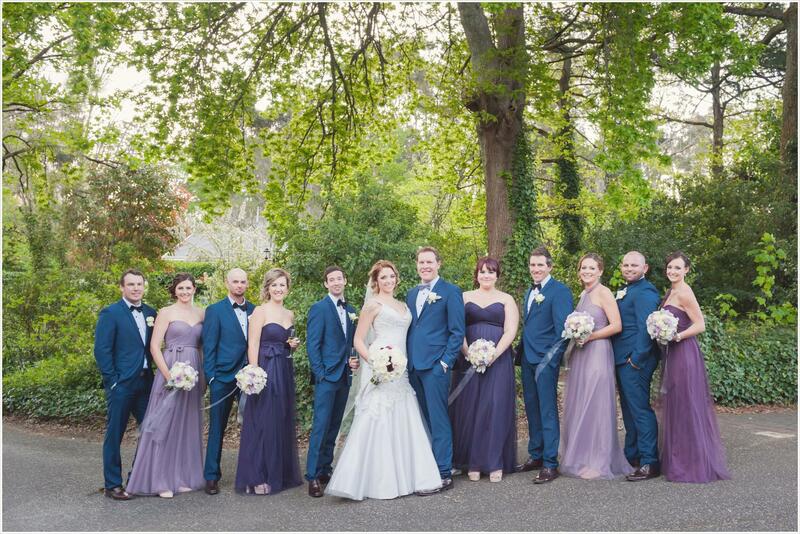 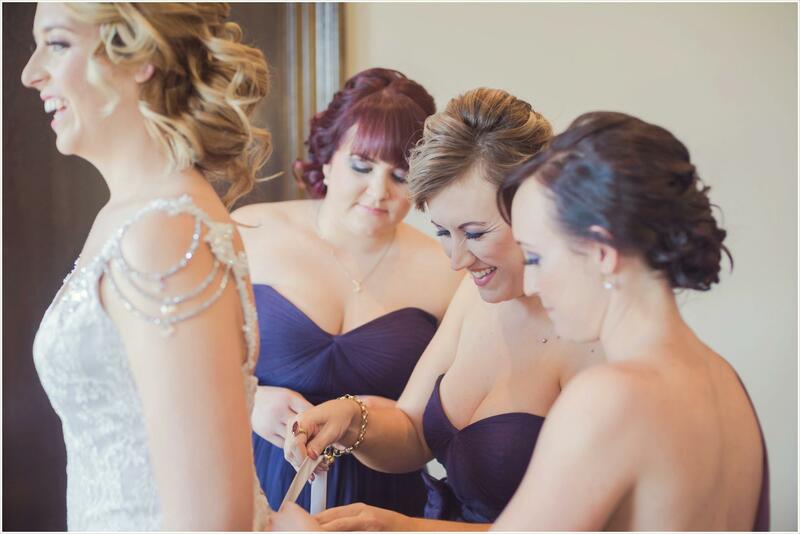 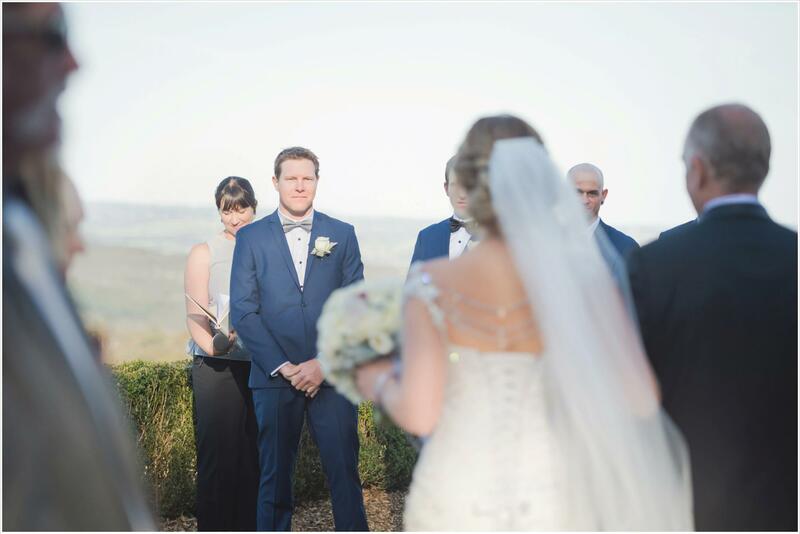 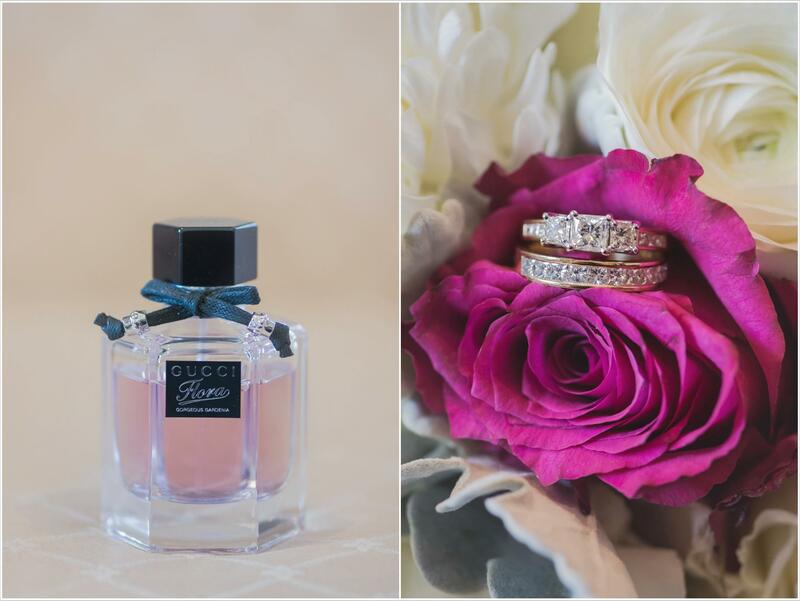 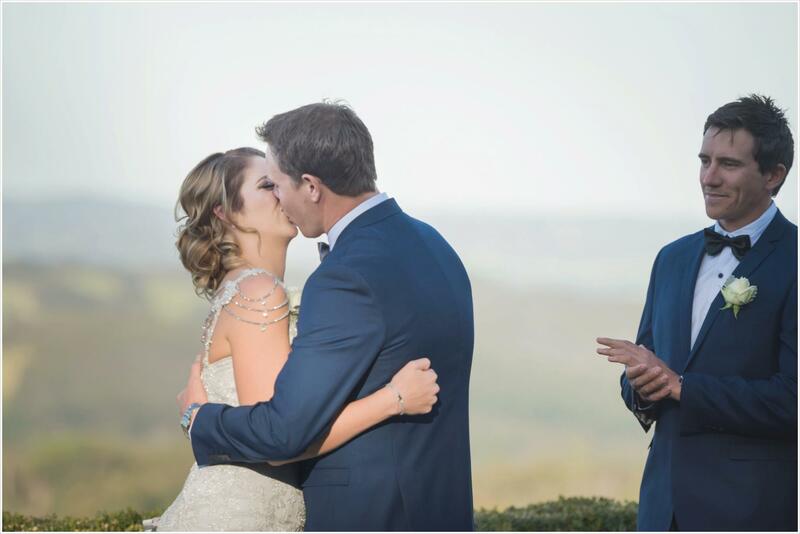 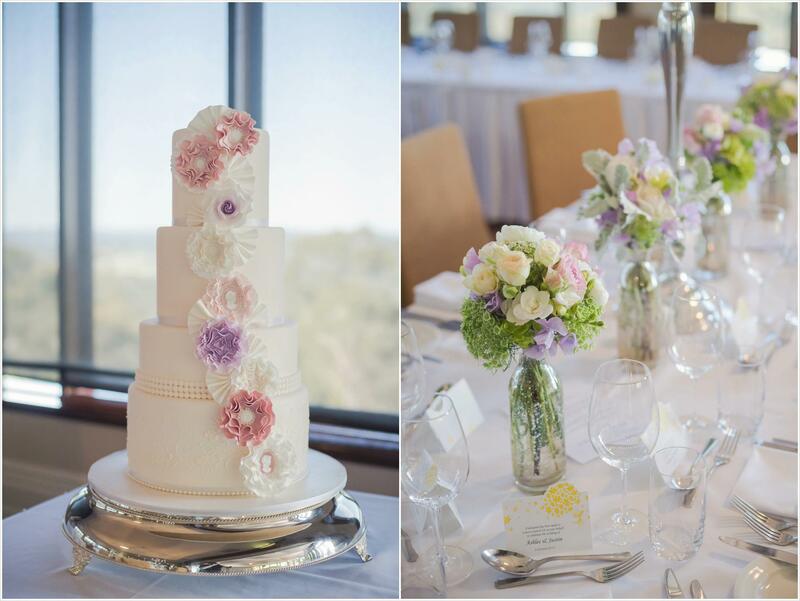 Both Ashlee and Justin got ready for the wedding at Mount Lofty House – of course out of sight of each other! 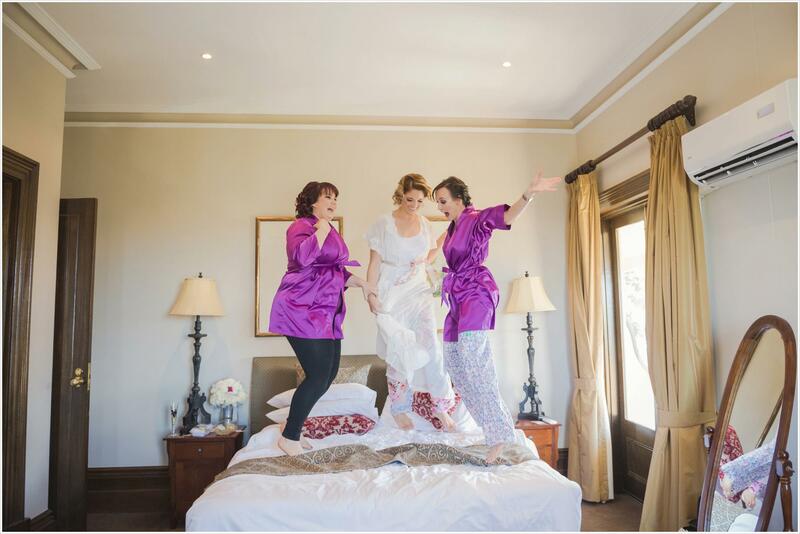 The girls were just having fun all morning – jumping on the bed even! 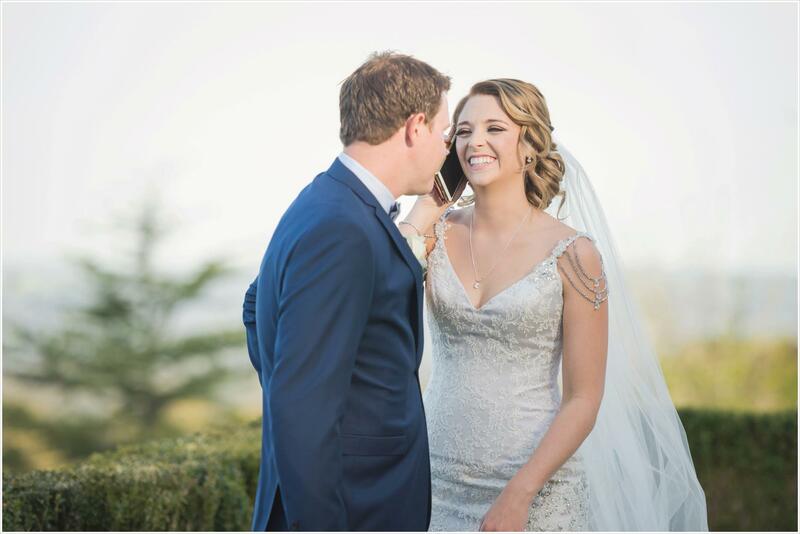 Ashlee was as cool as a cucumber, but Justin not so much! 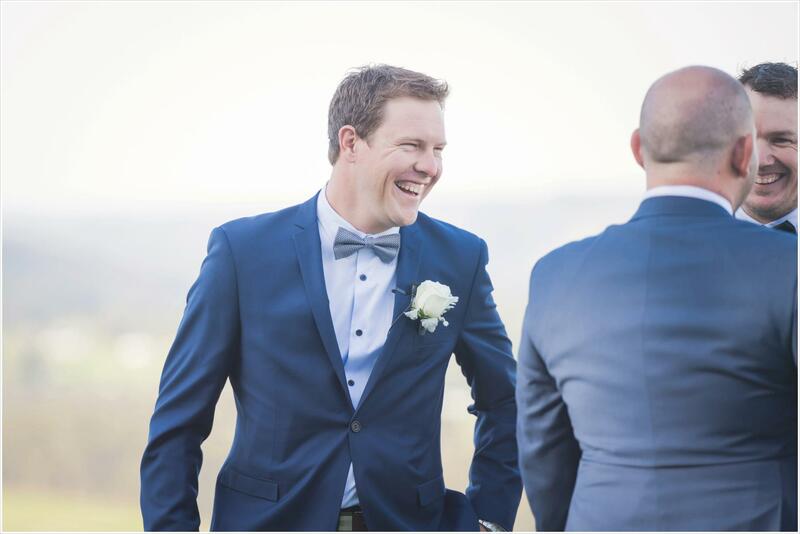 He and his groomsmen hung out on the pool deck to keep cool, it was definitely warm, but not as hot as I thought it would be. 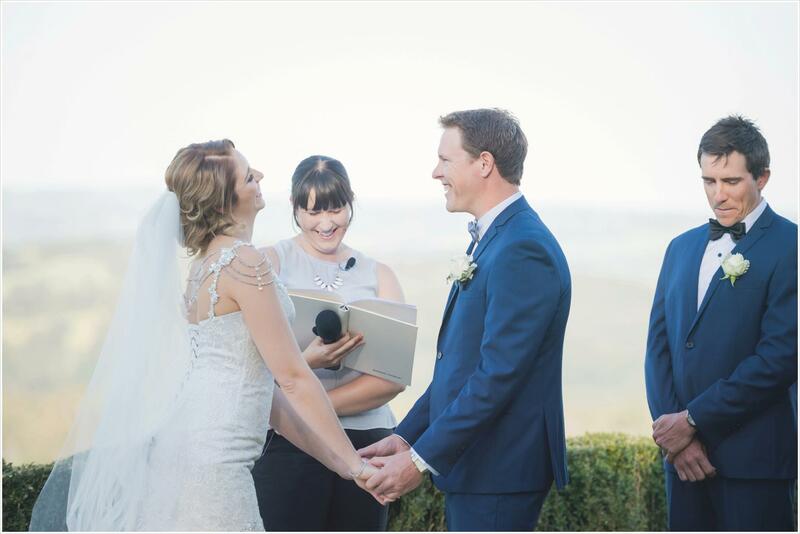 Their later ceremony time (4.30) meant it was a bit cooler – thank goodness as it was forecast to be a hot hot HOT weekend in October! 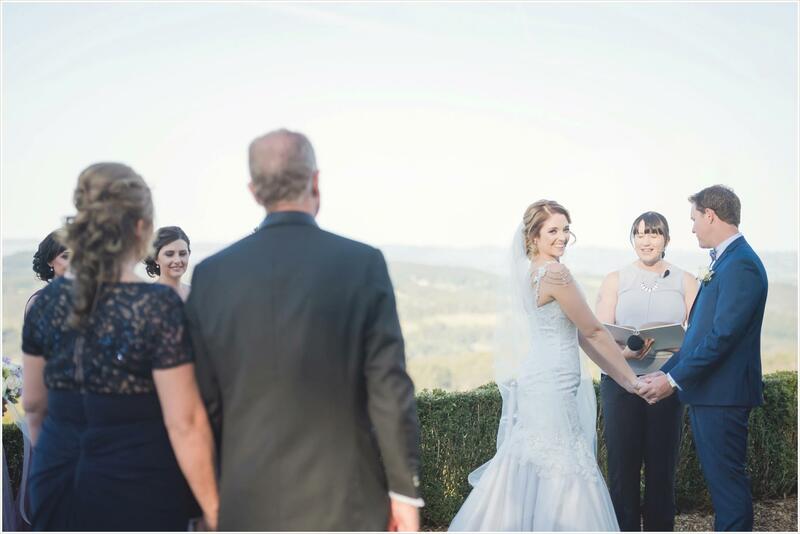 A later start and finish to the ceremony also meant that the limited time we had for bridal party photos before the reception were in gorgeous golden light, and everything about the Adelaide Hills just looks even more beautiful in that golden hour. 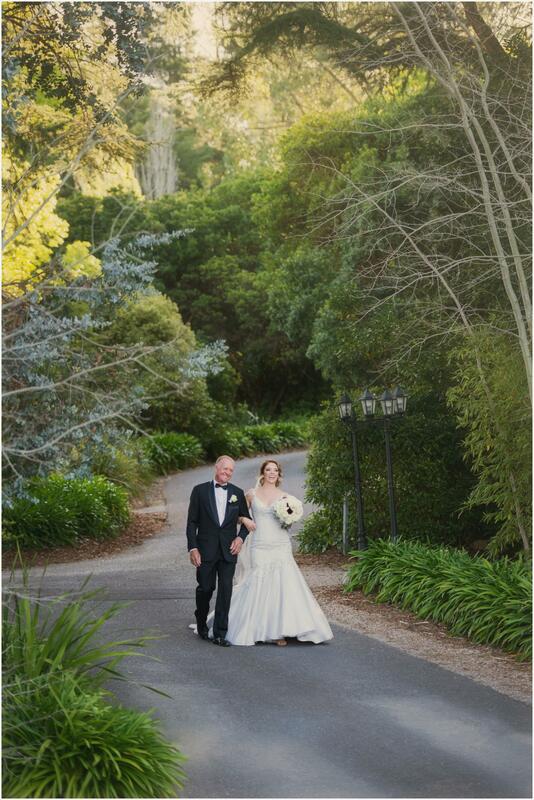 Lucky that daylight savings started the next day! 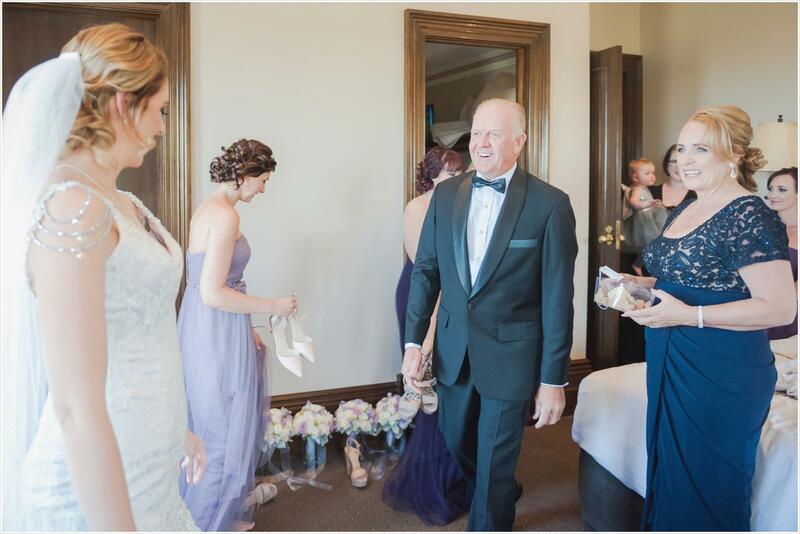 The girls handing out the order of ceremonies booklets before the ceremony began were a hoot. 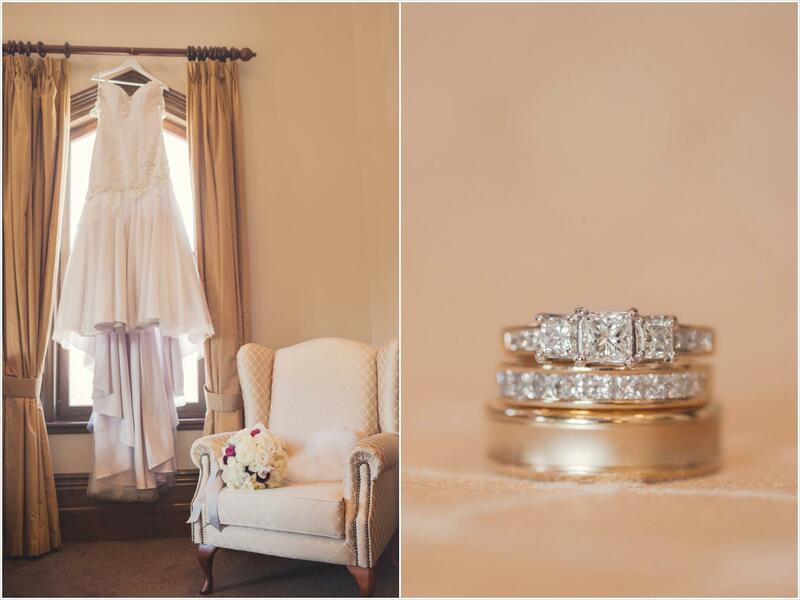 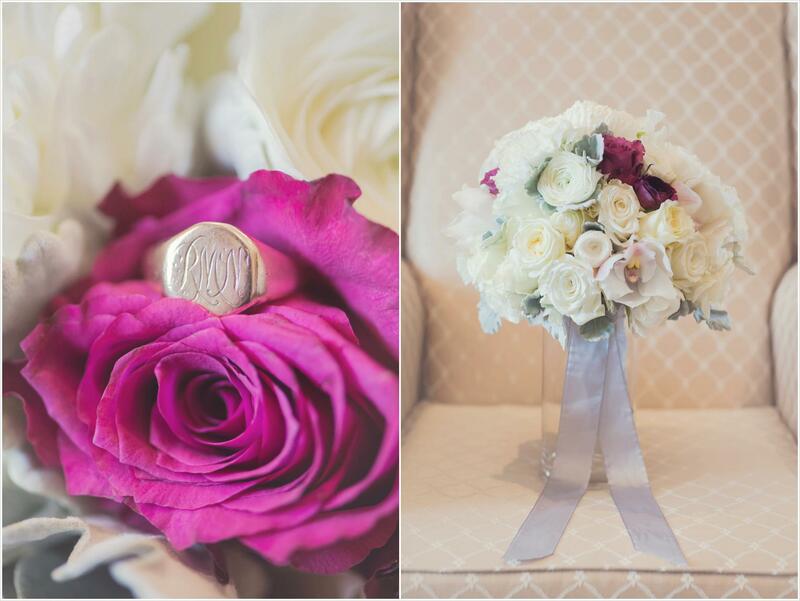 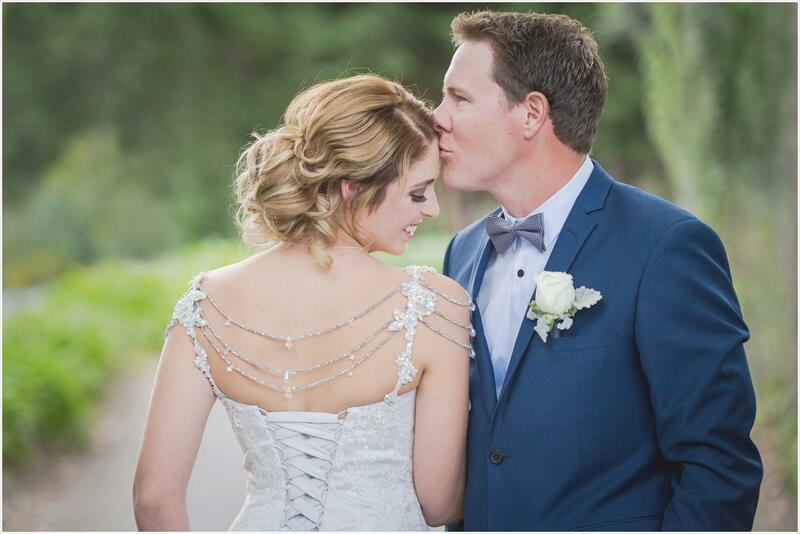 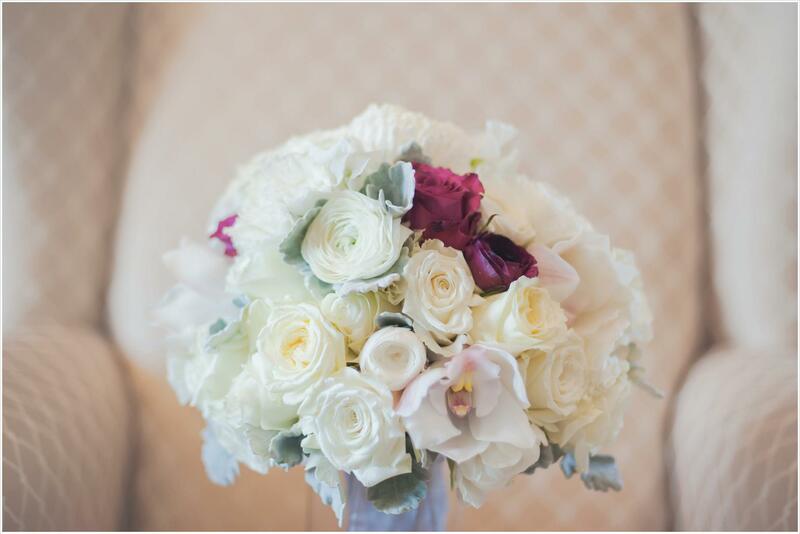 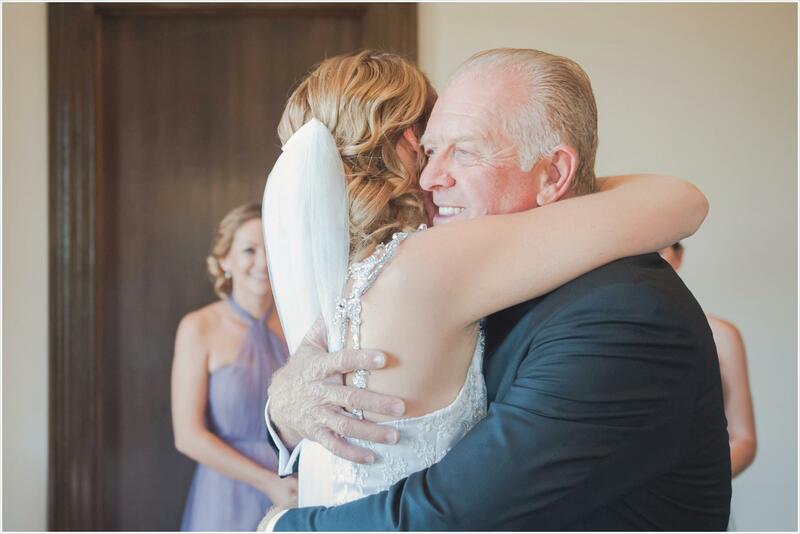 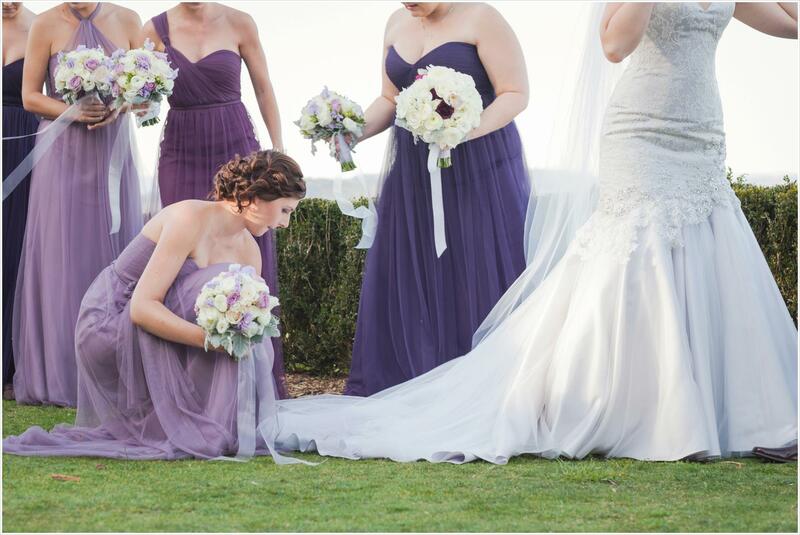 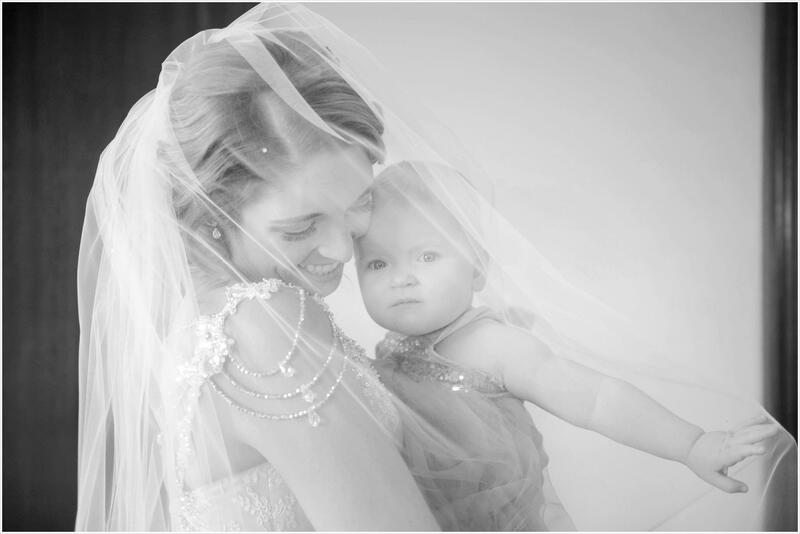 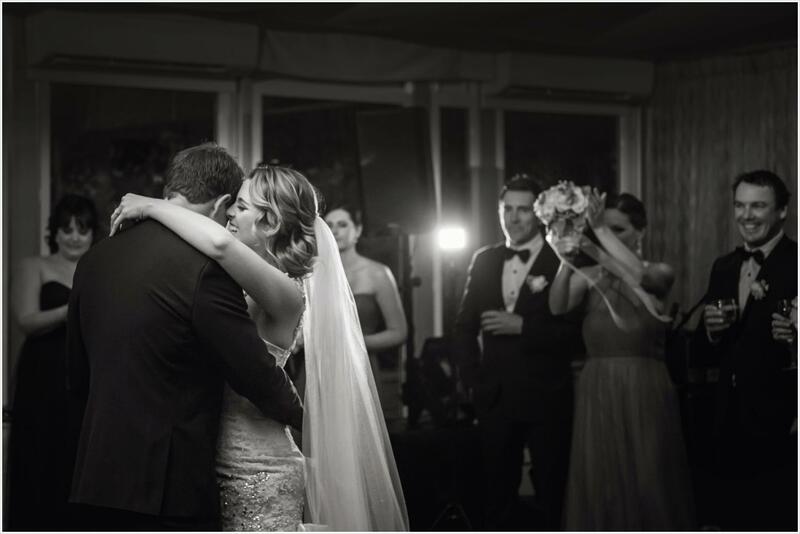 Soon, Ashlee and Justin were ready to share their big moment with their families and friends. 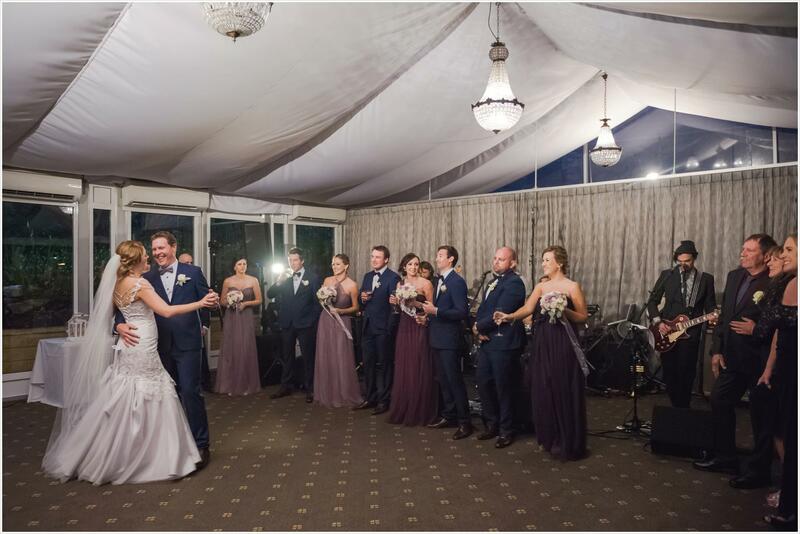 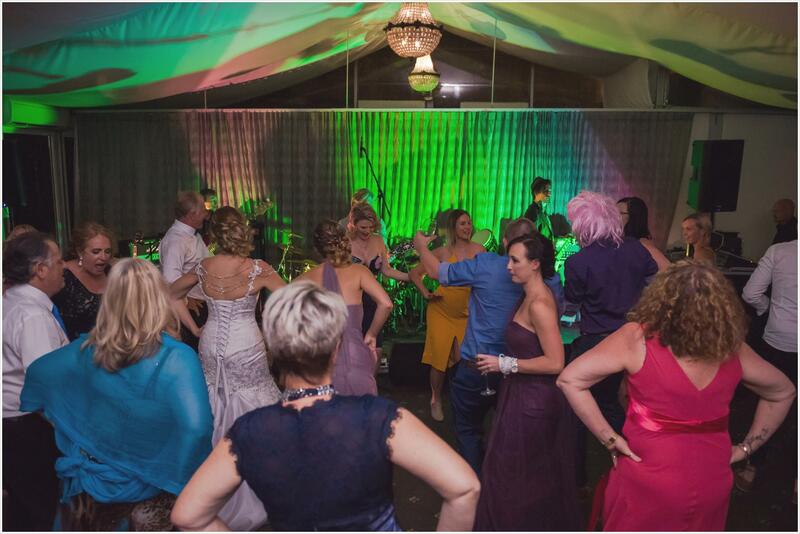 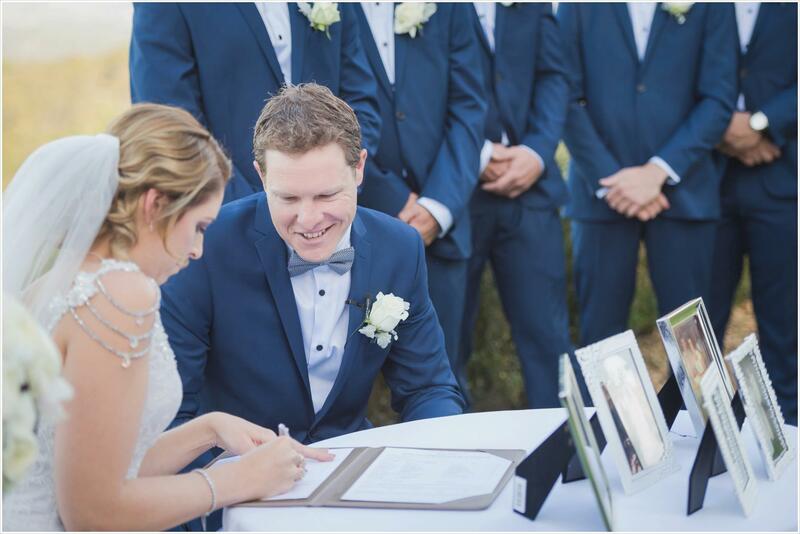 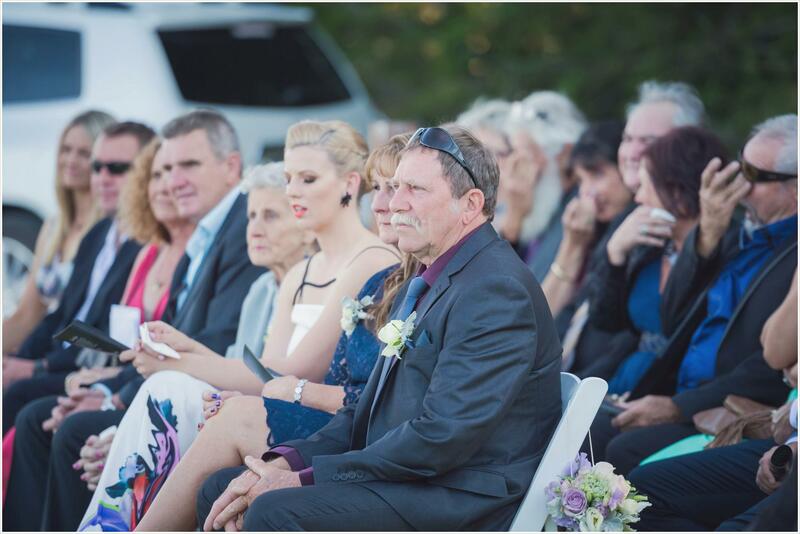 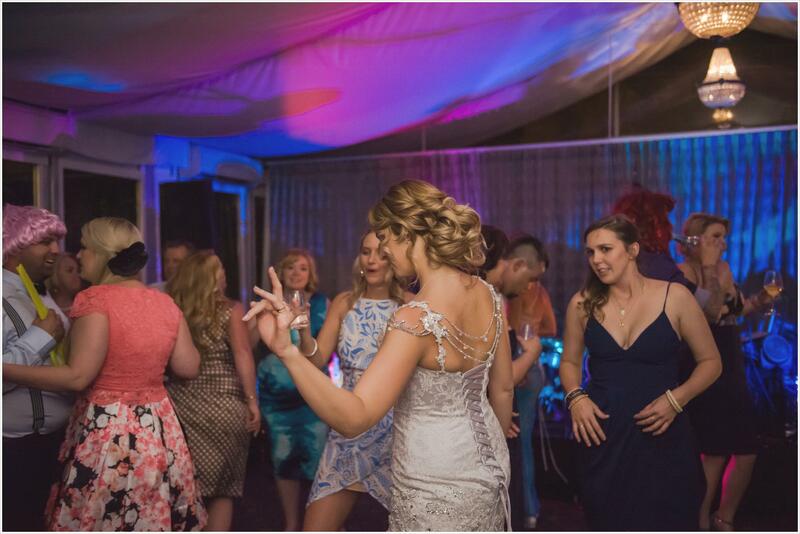 Guests had travelled from all over Australia to be in Adelaide for the wedding – in fact – none of the guests actually were from Adelaide! 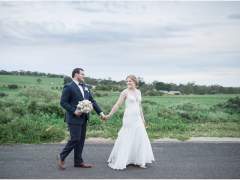 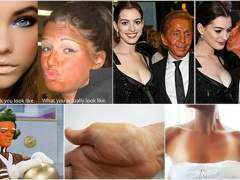 They’d come from Port Headland, Cairns, Tasmania and beyond! 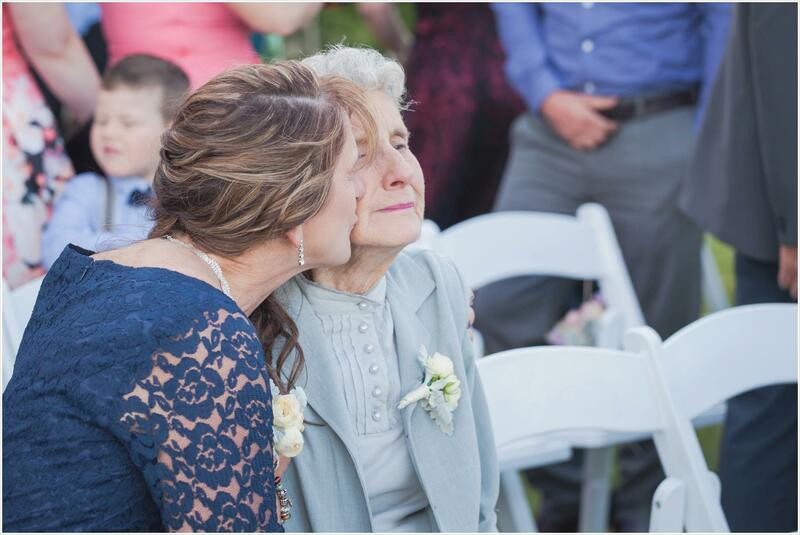 As special women in Justin and Ashlee’s lives, I want to send a shout out to the Grandma’s. 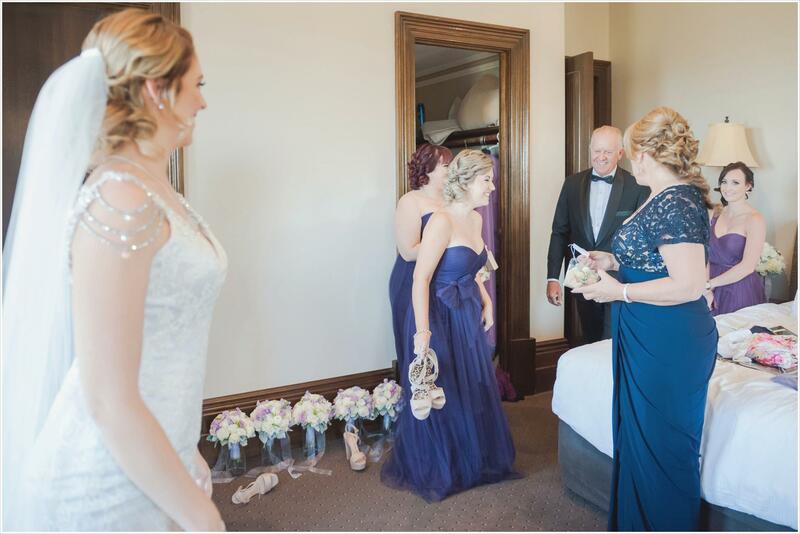 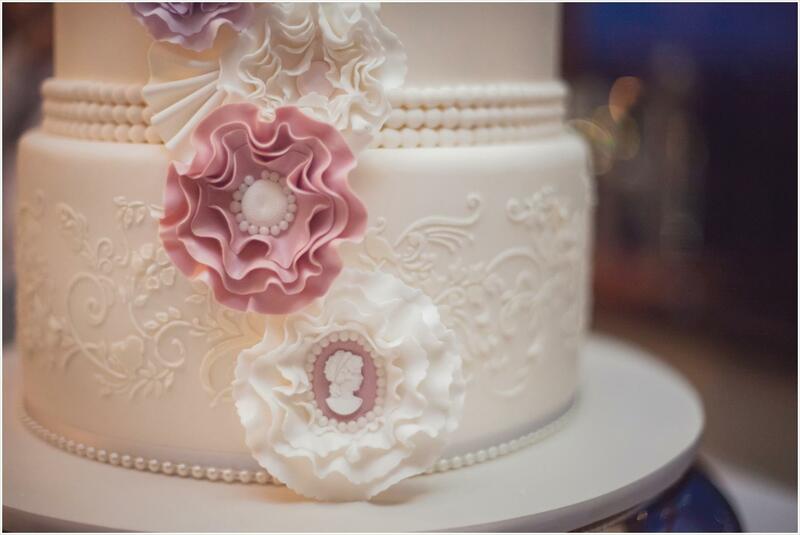 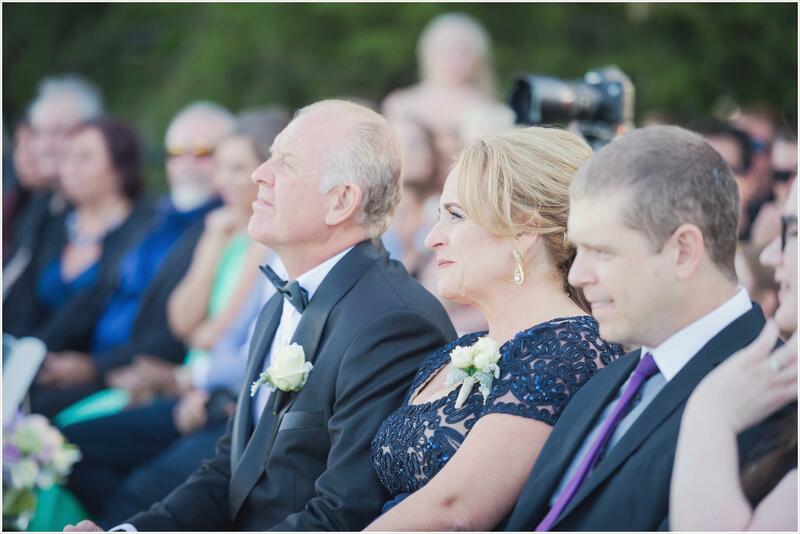 Despite one Grandma not being able to make it to the wedding, Ashlee and Justin were on the phone to her not long after they finished saying I do, and Justin’s Grandma, who could make the wedding, well I just fell in love with her! 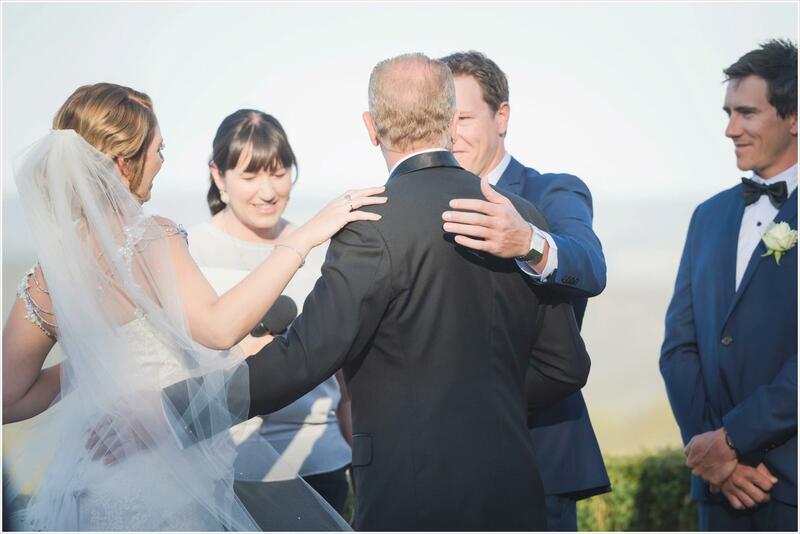 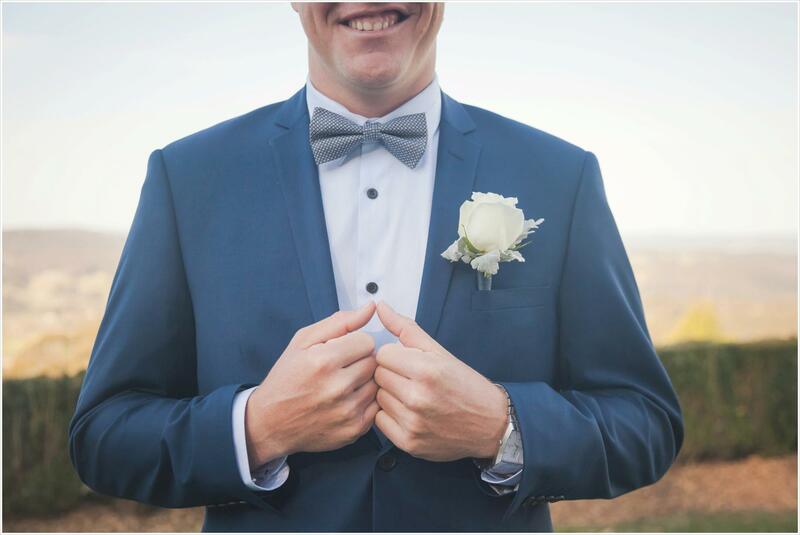 We didn’t have too long in the Mount Lofty House grounds before we headed back to the reception – but we did make the most of that time; it was full of laughs thanks to the fun bridal party, and we had some absolute cracker shots in the library! 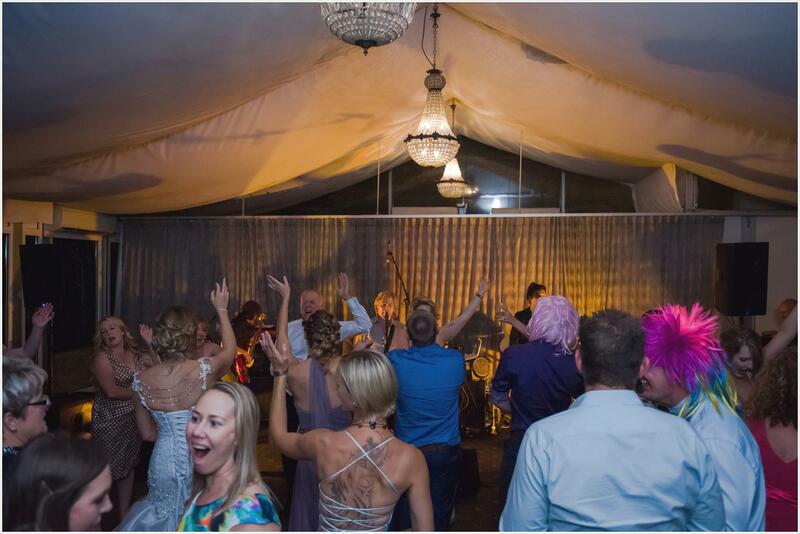 The whole lot of the guests and the bridal party were definitely party people, dancing the night away and having lots of fun with the photobooth props – and not necessarily in the photo boot…and also not necessarily G rated! 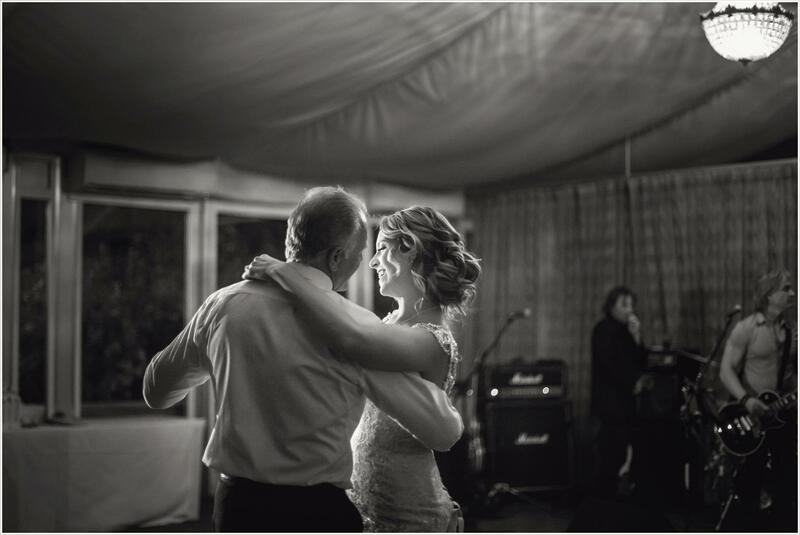 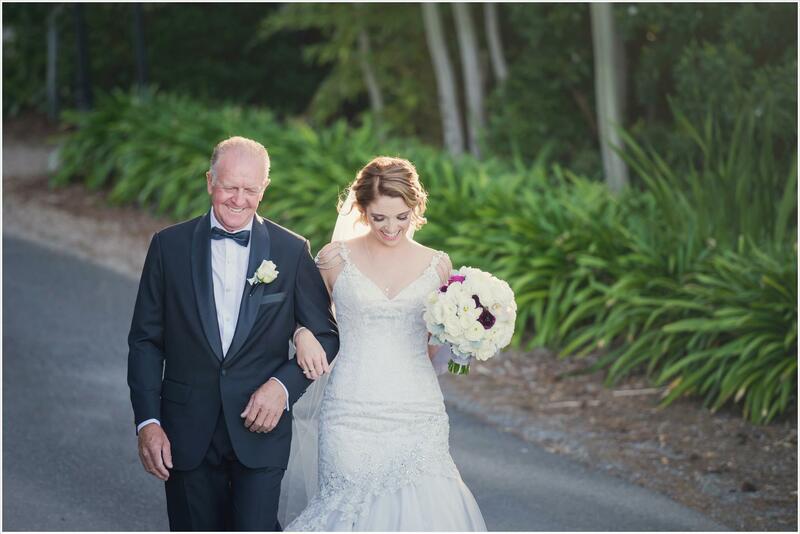 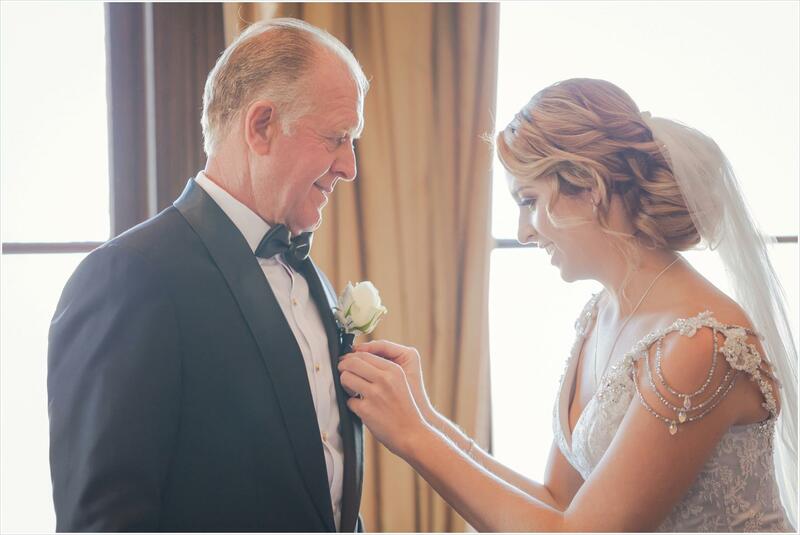 Ashlee’s Dad was just awesome, in fact everybody at this wedding was just the best and the wedding location was definitely one of my favourites in Adelaide. 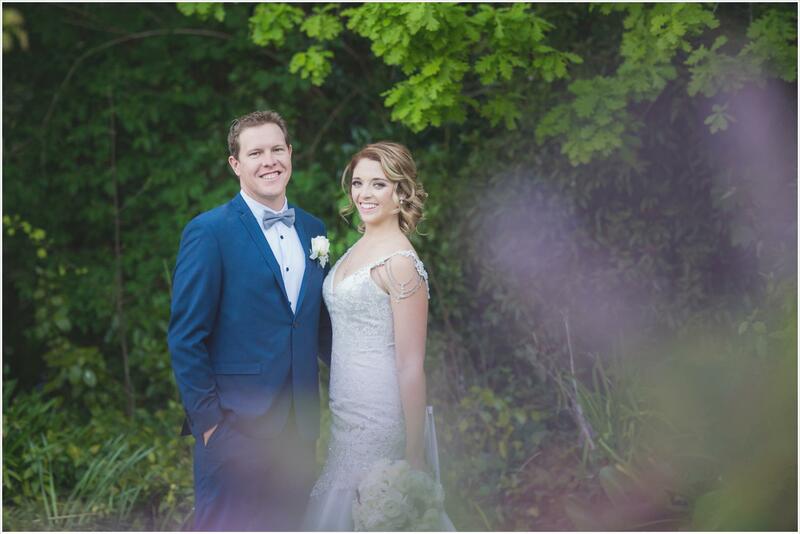 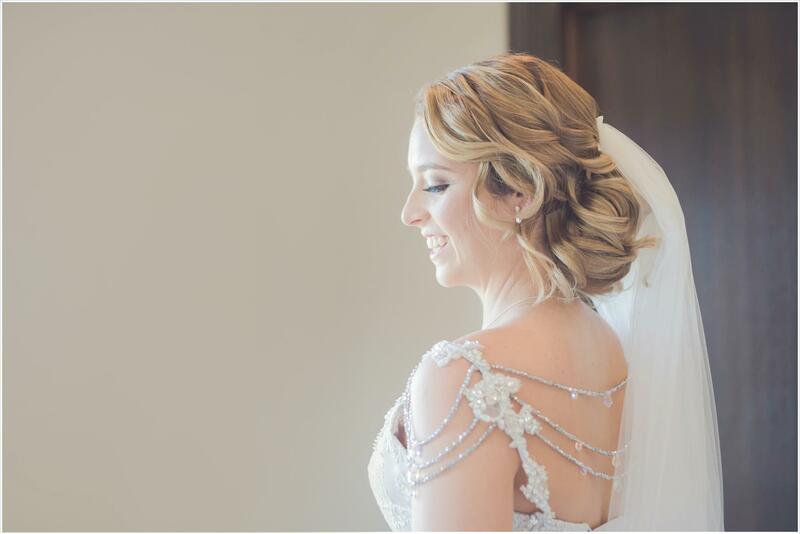 Ashlee and Justin, I hope this day was everything you dreamed of and it is just the beginning of a long and wonderful married life!